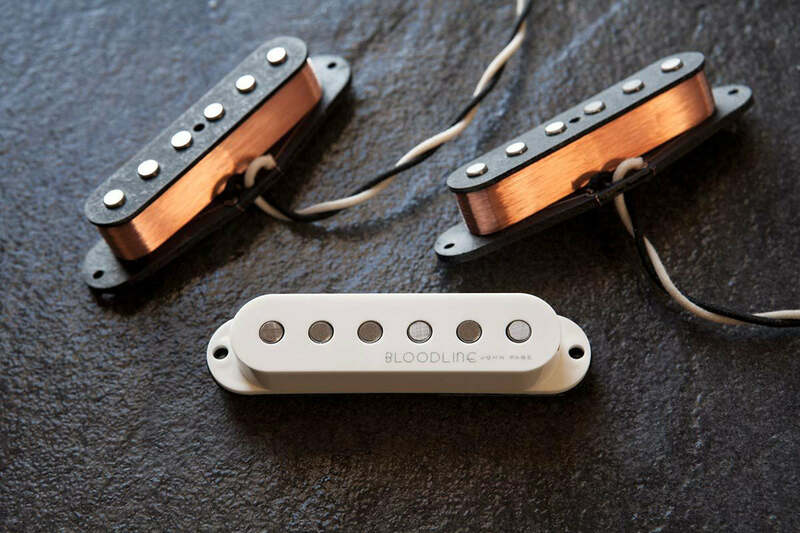 "It’s time to start feeling your guitars as well as hearing them. 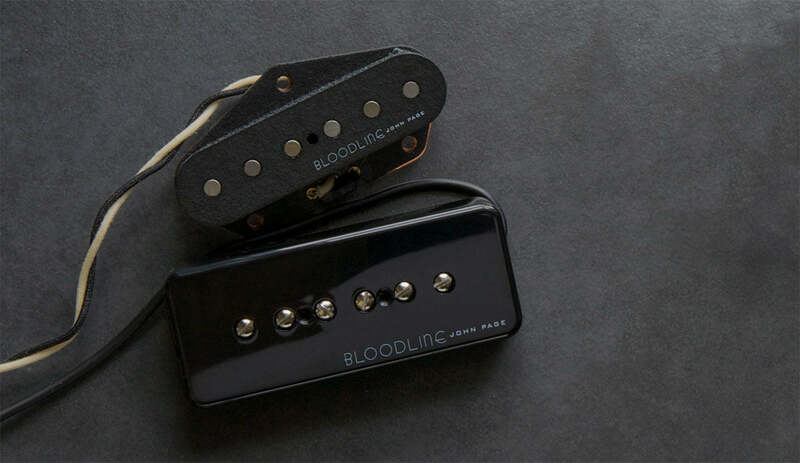 It’s a new, more holistic approach to pickup design, focused on capturing that unique tone and character that is distinctly John Page. 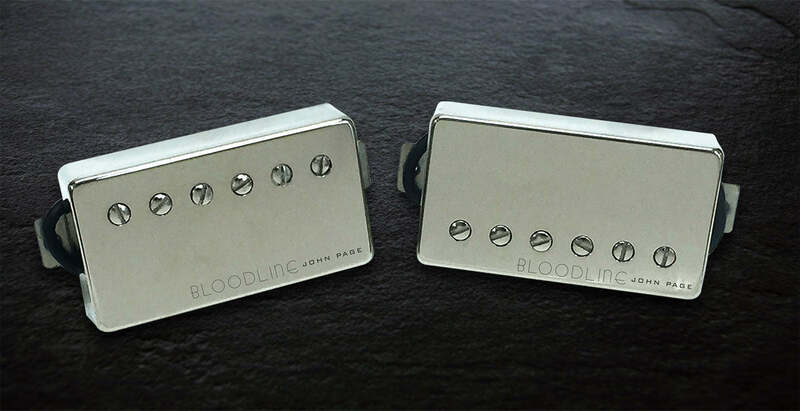 John Page describes the sonic perspective embodied in his Bloodline® JP-1 Pickups. Includes demo footage featuring Paul Riario of Guitar World magazine.